We’ve already gushed over all the extra special ways you can seal the deal at the Jekyll Island Club, but we forgot a few tiny tidbits… and they’re something that anyone who has ever daydreamed about that perfect fairytale wedding can’t forget about: those princess-worthy details. 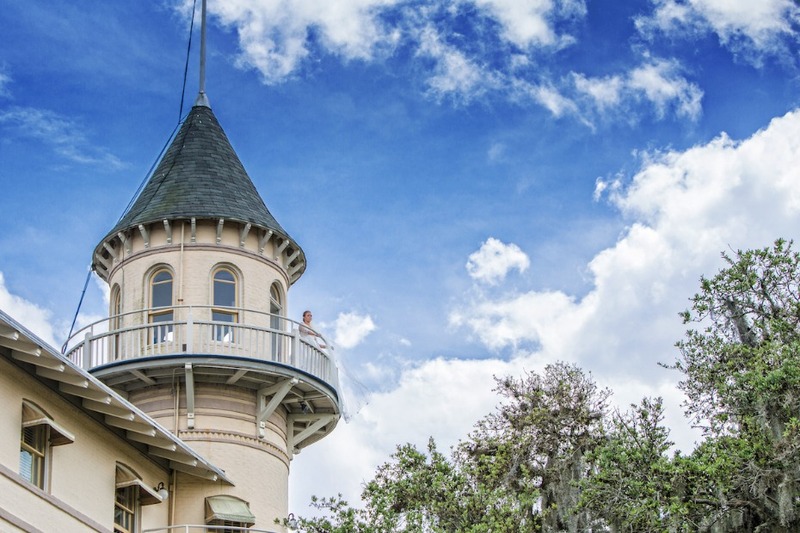 Sure, we can tell you that the Jekyll Island Club Resort is a landmark experience, but what about the trademark, tell-tale signs that tying-the-knot here is straight out of a storybook? Read on, because it’s about to get a little ✨✨✨up in here ((and it’s not just from the lanterns and bistro lights strung in the courtyard - although, they certainly don’t hurt)). And let’s be clear, as much as the Jekyll Island Club delivers on the fairytale-esque front, it’s a modern fairy tale. The setting isn’t exactly whimsy woodland, instead, it’s fresh and vibrant, preppy and polished. You don’t look at the Crane Cottage and think “hmm, a fair maiden lives here with a crew of woodland creatures, awaiting her prince” rather you envision a stunning, strong and soon-to-be-married bride standing on the turret, anticipating the greatest day of her life. She surveys the grounds, grows giddier at the sight of every arriving guest, and knows, with all certainty, that this is exactly where she wants and needs to be for her nuptials. The castle isn’t outdated, either, its grand, Italian Renaissance influence is refreshing and nuanced. We’re in love with the sunken garden, its trellises and fountains (such a dreamy ceremony venue) and get such a warm, inviting feeling from the Courtyard. That Southern hospitality is alive and well! When we say modern fairy tale, too, we’re easily talking about all the options you have to choose from when you’re deciding where to say “I Do.” There is no formula, no template to this fairy tale, because it can be different for every bride and couple, and it should be! A wedding at Crane Cottage might say sophisticated garden party, whereas a wedding on the Riverfront Lawn might be reminiscent of the sweet, endearing boho vow exchange between Forrest Gump and his Jenny (seriously, can’t shake that image in my head, and that Plantation Oak just clinches it for me). A wedding in the Club Ballroom or Hall of Mirrors might say intimate, traditional and classy, while a wedding at the Ocean Club might say coastal, casual, carefree and boundlessly creative. No one way is preferred or pushed, and that’s the beauty of the resort; however your unique love story reads, you’ll be able to find a complementary place to close this chapter of your life and begin another all at this incredible Georgia wedding venue. But just in case you’re still wondering about those princess points of interest, we’ve taken note, and wanted to call them out. 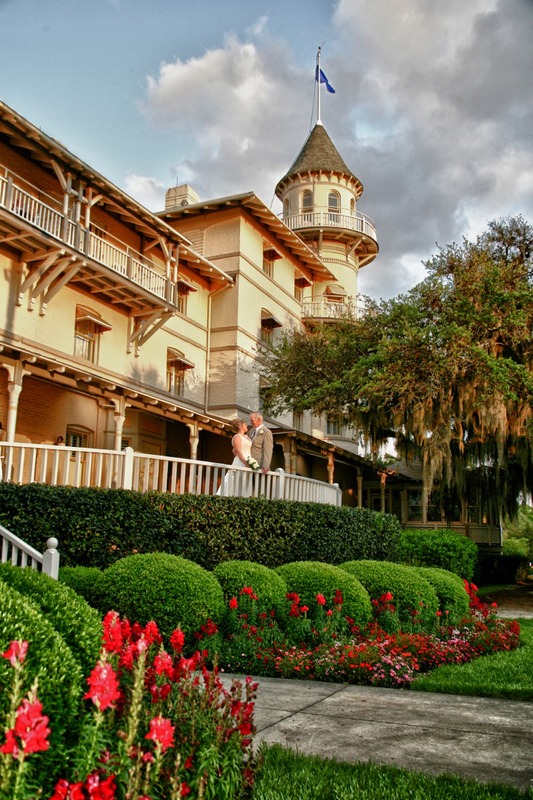 No, she’s not locked away, a bride getting married at Jekyll Island Club is free and flawless. She’s only up in that tower for the brilliant photo opps and the hope that she’ll see her fiancé on the Reflecting Pool Lawn, nervously starting to pace, but then finding comfort in her glowing visage and smiles from above. Whether the bride chooses to ride to the ceremony in a horse-drawn carriage - with her best friends (and first soulmates) - or would prefer leaving with the love of her life to arrive at her twinkle-light-ready reception in the most princess way possible, a bride can truly feel like she’s living in the scrolls of her favorite fantasy. 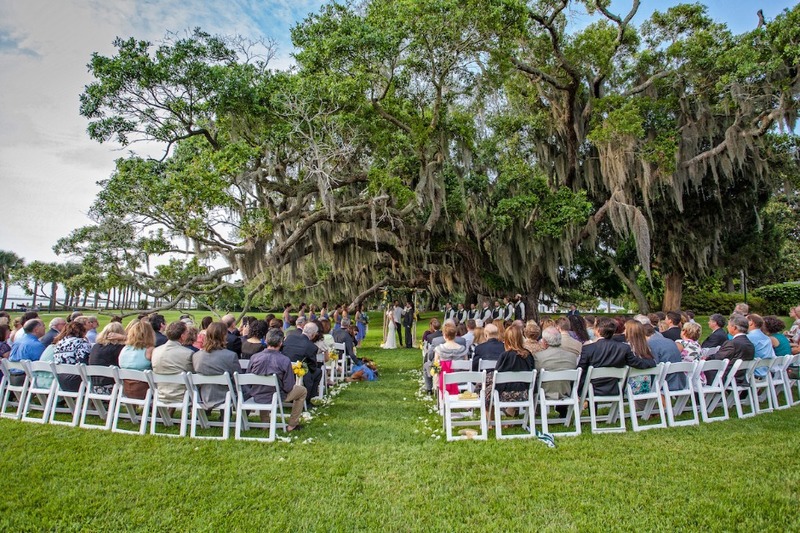 With over 30 years of wedding planning experience, the team at Jekyll Island Club is well-versed in the modern-day fairytale. 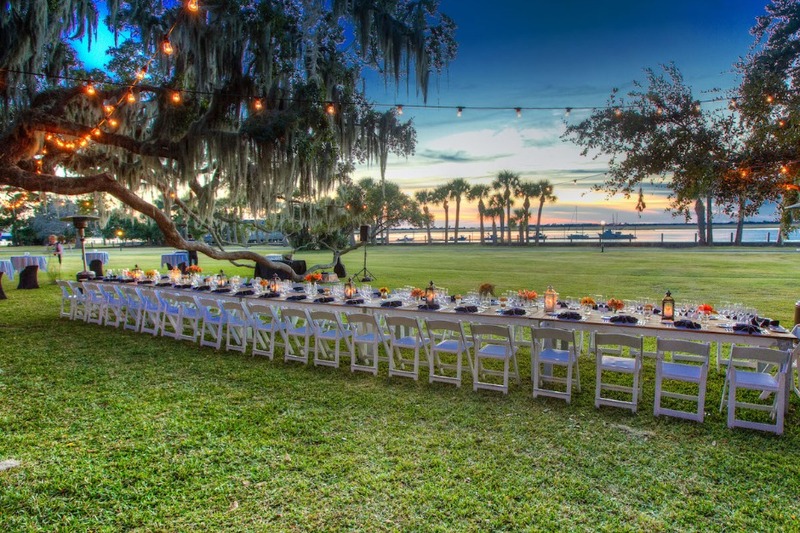 Your wish is their every command, so much so that the Jekyll Island Club staff takes on all of the stress, details, and headaches of planning to allow you to sit back and live in the moment while your wedding weekend unfolds before your eyes. Book now to ensure the most perfect backdrop for your magical day. 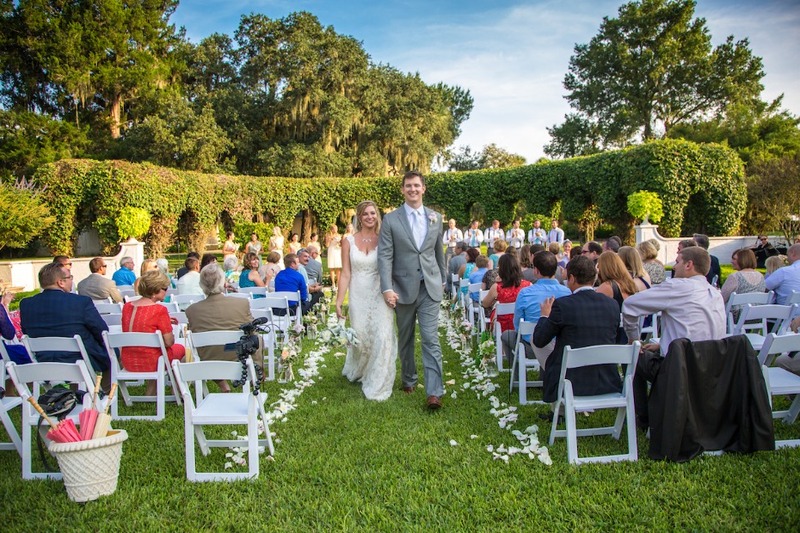 AND FOLLOW JEKYLL ISLAND CLUB ON IG TO SEE HOW ALL THE HAPPILY EVER AFTERS BEGIN. 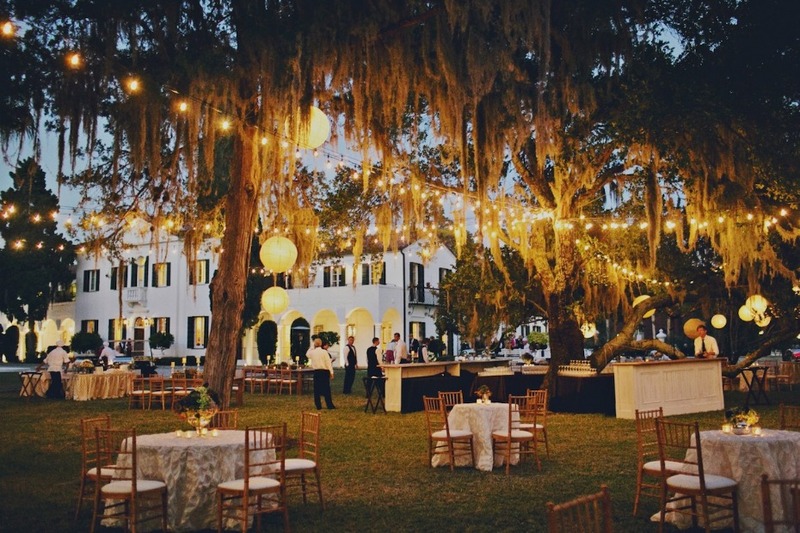 We partnered with Jekyll Island Club Resort to share this dreamy Georgia wedding spot with you. As always, thank you for supporting our sponsors!